There are a range of groups and events for adults at St Luke’s. We believe that every age and stage of life presents an opportunity to grow in following Jesus. Weekly Bible Study Groups are the heartbeat of our adult ministry at St Luke’s. Each week people gather in small groups in homes or at church as we actively seek to learn to love and live like Jesus. 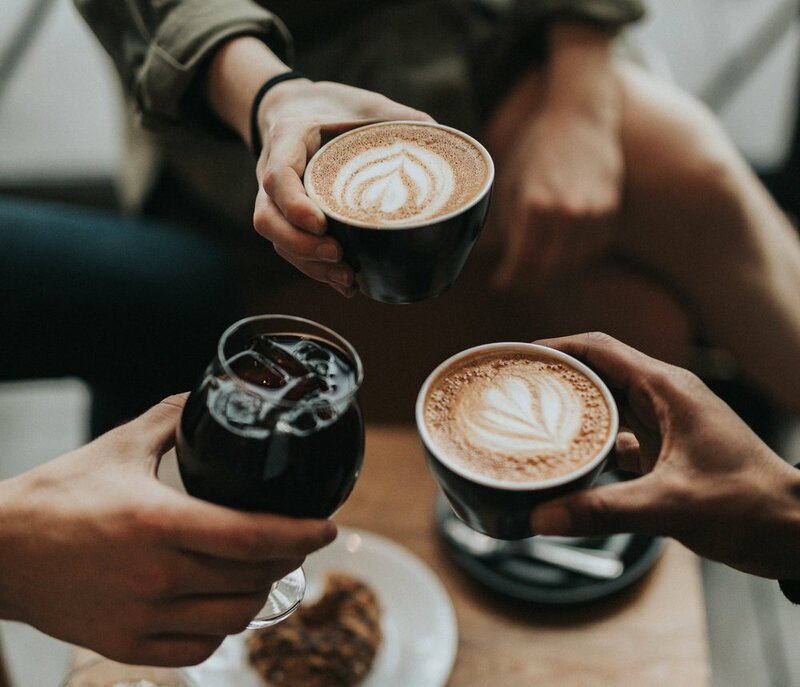 In the groups we read the Bible together, talk about the implications for our lives today, spend time praying for one another and seek to build friendships as we follow Jesus together. If you would like to find out more about our small groups or join a group click below. Our Women's Ministry team provides a program of events throughout the year specifically tailored to nurture women while providing opportunities to invite friends along. The Men's Ministry team coordinates get togethers 4-5 times each year. Included are breakfasts, conferences, weekends away and informal gatherings of particular age groups. The aim is to explore the issues that young and older men face, in a convivial environment, from the perspective of Christian belief. How we deal with our workplaces, home and recreation are thought through and all are encouraged and challenged to deal with both our greatness and limitations. Friday mornings, 10am-12pm, during school terms, at St Luke's in our Fellowship Centre (up the ramp). Trained teachers and volunteers conduct classes in English for all levels - those wanting to learn for the first time, or those wanting to improve their speaking skills. Everyone is welcome, and it's free! 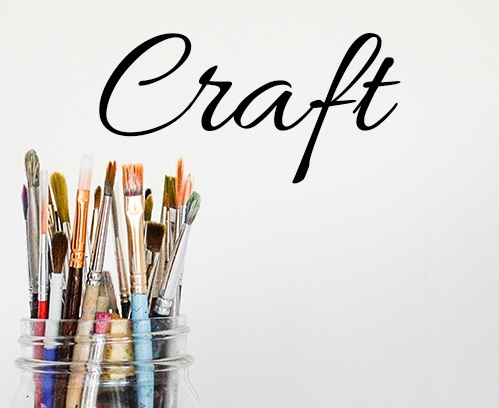 The Craft group meets most Thursday mornings, 10am-12pm, during school terms, at St Luke's in our Fellowship Centre (up the ramp). The classes explore a range of different projects, from card making, to sewing, to cupcake decorating, for a small donation each term. For ages 18 and older. 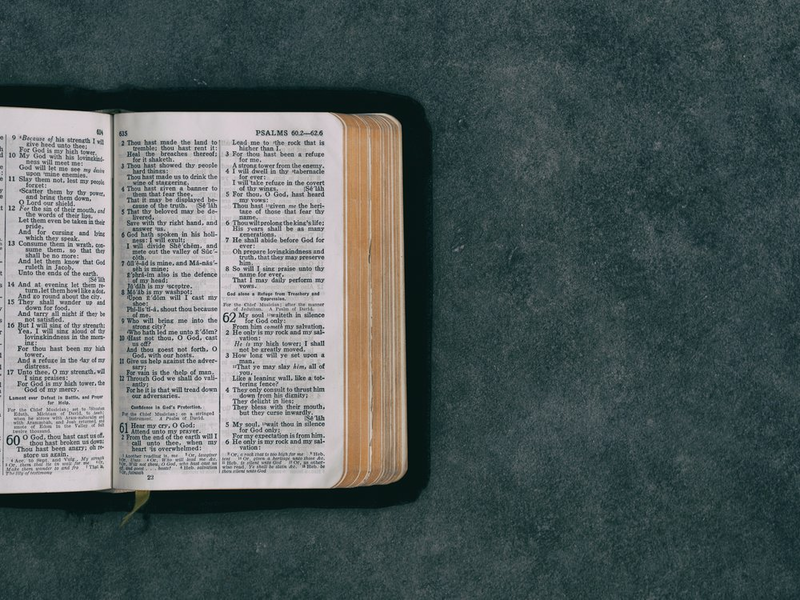 Acts2Too is a ministry modelled on the early church where we read (Acts 2:42-47) that the believers met together regularly, breaking bread (i.e. having a meal together), praying and caring for each other’s needs. Acts2Too is still targeting Baby Boomers - but not exclusively. We have put together a program of quarterly events that we hope will have a broader appeal to those who call St Luke’s home. These will include social events, dinners and trips. Care & Share meets through the year for a program of outings, topical talks and lunches for seniors in the local community.